Lake Como welcomes you! As one of the world’s top destinations, we have provided a comprehensive and up to date list of all the hotels, amenities, attractions, events, restaurants and more. What are you interested in? 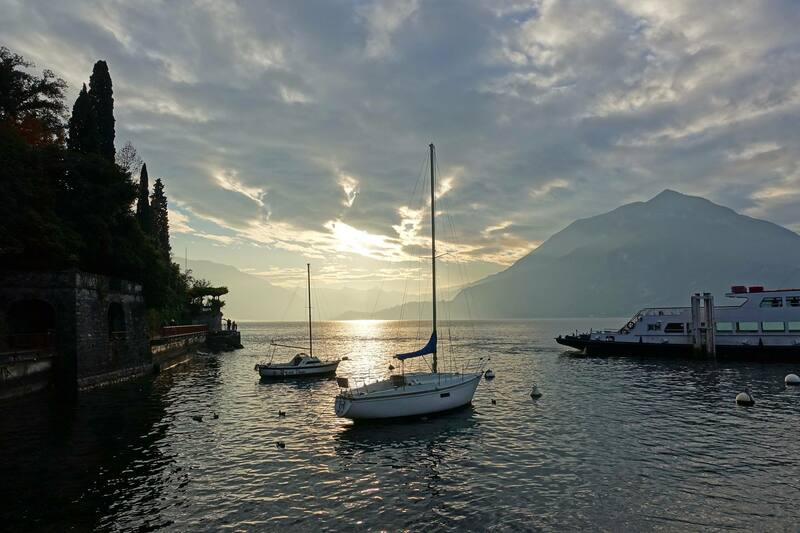 Explore some of the best tips from around Lake Como from our partners and friends. Not everybody in Italy speaks English and they do not always work 24/7 (why would they, its Italy) so it can be frustrating to book a hotel at short notice. The search box below however will allow you to search all Lake Como Hotels and book-online immediately. Lake Como is one of the most beautiful places on the planet. Not just our words, but those of many philosophers, travel journalists and the people who travel there every year. Lake Como is over 20 miles long with Como, the main city to one end of the lake. In the shape of an inverted Y, Como is at the end of the south west leg, Lecco to the south east leg and north toward the Alps and Colico, Gera Lario and Domaso. One of the deepest lakes, it reaches 1300ft at its deepest and surprisingly this puts the bottom below sea level! Fed by the river Adda and flowing out at Lecco, Lake Como sees high water levels after rain especially post winter thaws. -There are ferry services along the western branch and northern end of the Lake (between Colico or Piona and Como town), with additional shuttles to the mid-lake area. -Fast services that follow broadly the same route, but use faster hydrofoils, stop less frequently, and cost extra. Lake Como weather can be humid but the lake stabilisies the average daily temperatures range which are about 3-4C in January to 23-24C in July. Many people who visit Lake Como travel by hire car from the airport, either Bergamo, Linate or Malpensa. Deciding which car company is always a challenge. 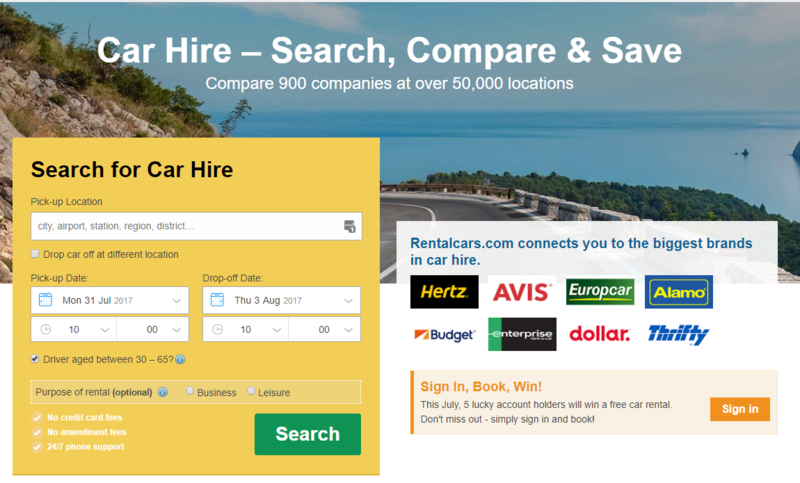 Our experience shows of all the car rental companies, "RentalCars" is the best. The first thing to consider is what you are going to do when you get to Lake Como and what are you going to do with your canine friend whilst there. Perhaps your pet is elderly and likes a calm collected and less energetic pace of life, or perhaps like you, they enjoy walks and the great outdoors. If it is the latter, then Lake Como offers a great variety of hiking options, easy walks to the more difficult ones for skilled and active hikers. There are many paths that run between the villages and many that reach up to the mountains. These latter ones have recesses located at strategic points shelter to travellers who are passing through. If you want an example of the potential routes then the Via dei Monti Lariani is a six day hike from Cernobbio to Sorico or the the Sentiero delle 4 Valli which is a a three day hike from Breglia to Dasio Valsolda, or the Dorsale del Triangolo Lariono, a two day hike from Como to Bellagio. The following is a link to our dog friendly article on Discovercomo. Please make sure they are well behaved and on-lead where necessary. The countryside is very clean and cared for, so take poo bags and dispose of correctly. Passpawt is a dog friendly travel information site that will be providing an "easy to use guide" on veterinary information and legal requirements. Check out some great places. If you're thing of going to Lake Como and want to stay in some spectacular places, then this is one example and looks pretty busy this year. Plenty more available but hurry!